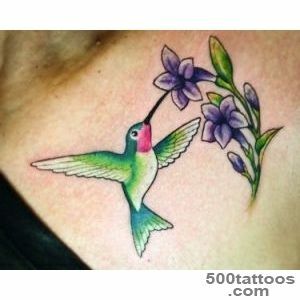 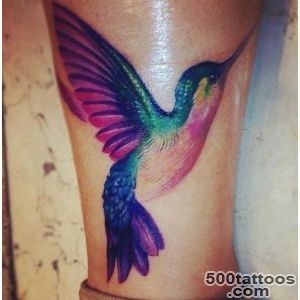 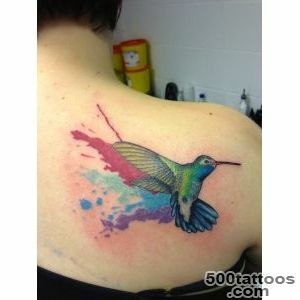 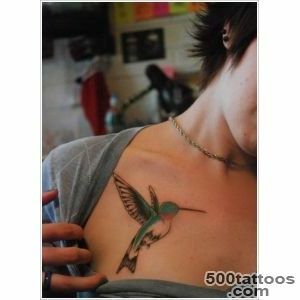 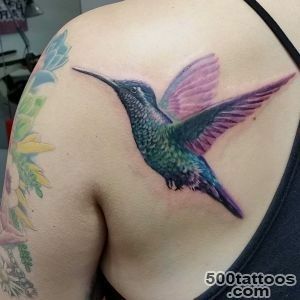 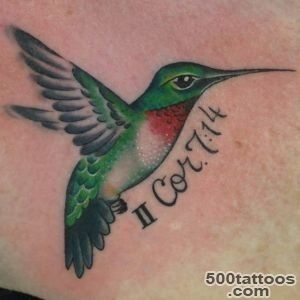 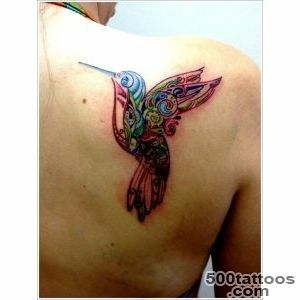 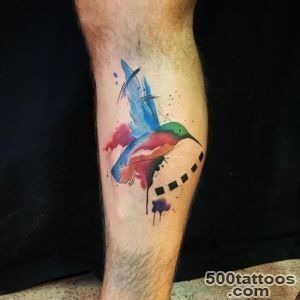 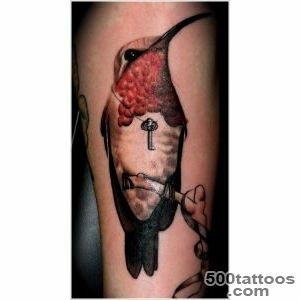 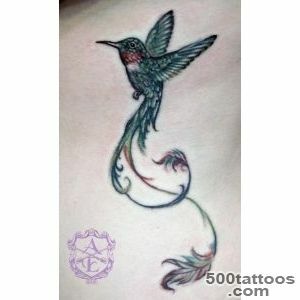 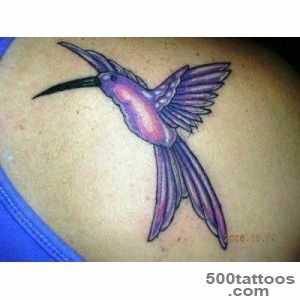 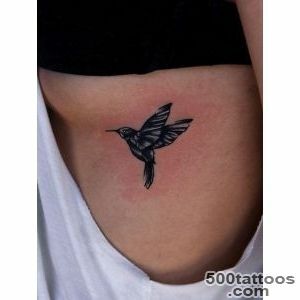 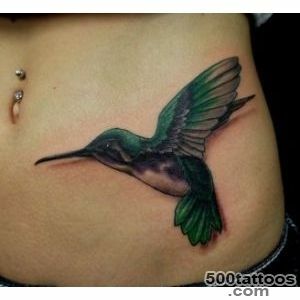 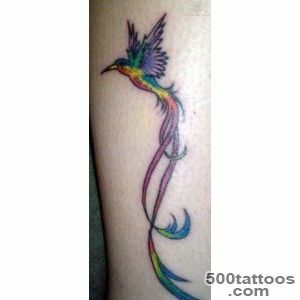 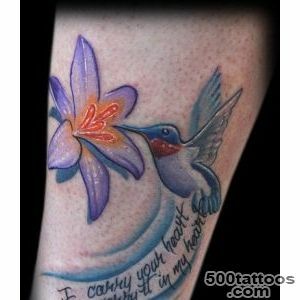 hummingbird tattoo depicts the smallest , but at the same time very beautiful bird . 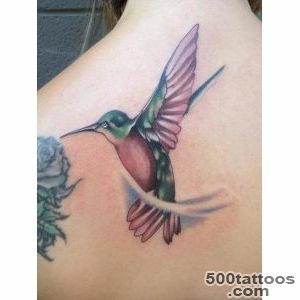 Hummingbirds symbolize something beautiful , gentle , mild and timid . 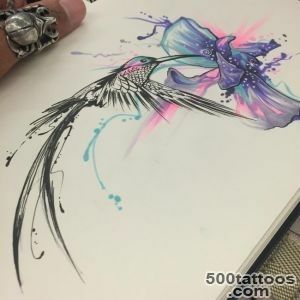 Due to the unique ability to float in the air with incredible speed and agility , the culture of different nations gave the hummingbird qualities highly spiritual being,associated with magic and abilities. 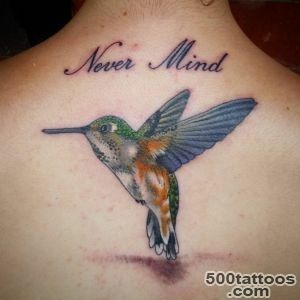 There are about 300 species of hummingbirds , and each with its own unique coloring . 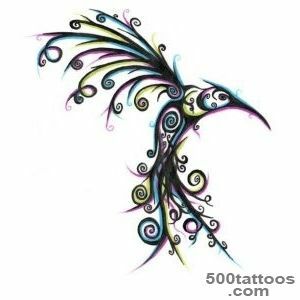 The feathers of this bird , depicted on the tattoo symbolize passionate love and ruthless . 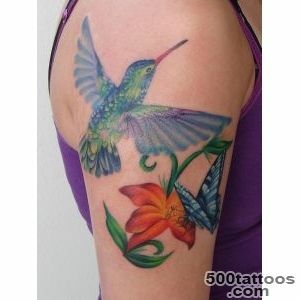 No wonder hummingbirds image hovering and drinking flower nectar , recognized symbol of intoxicating nectar mad love .Hummingbird Tattoo embodies the love of life and vitality , energy, and ability to perform highly complex tasks , sexuality and well-being in a person's life . 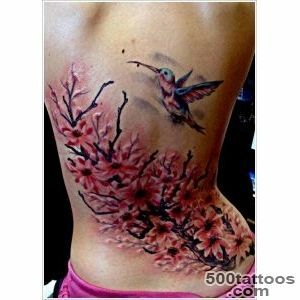 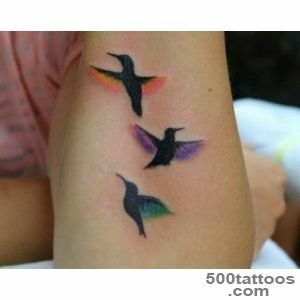 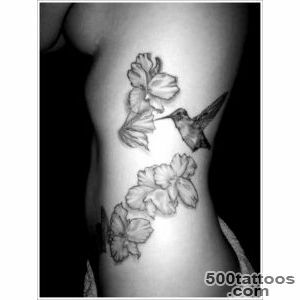 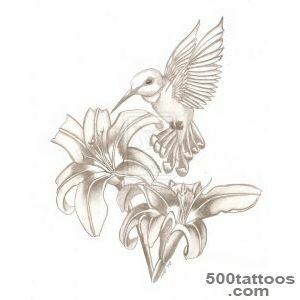 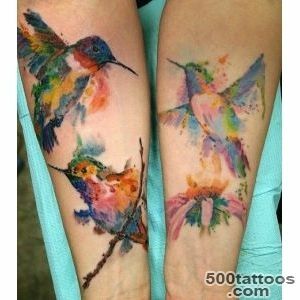 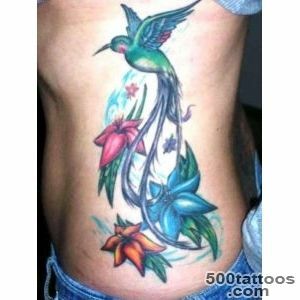 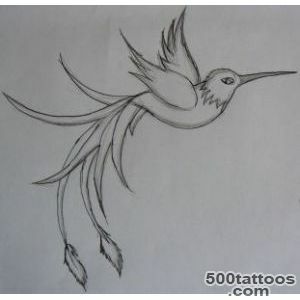 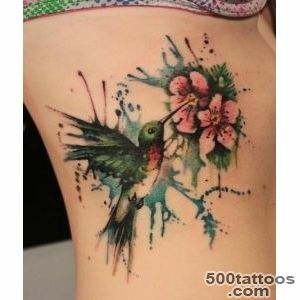 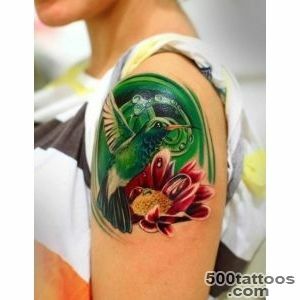 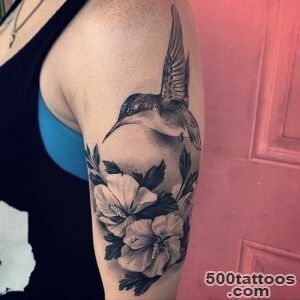 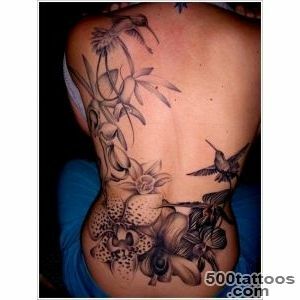 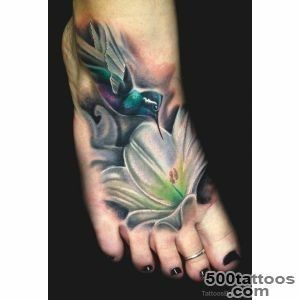 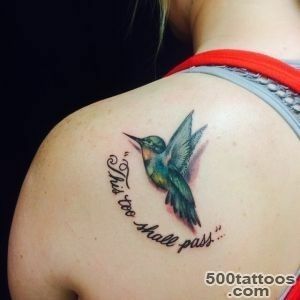 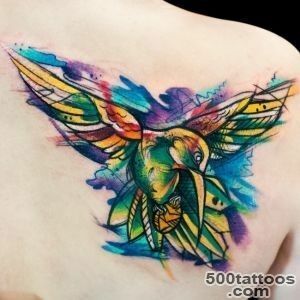 In the same degree that the butterflies and flowers , hummingbird image has an amazing ease and grace , won huge popularity among women ,because the basic meaning of the tattoo - caring, peace, happiness . 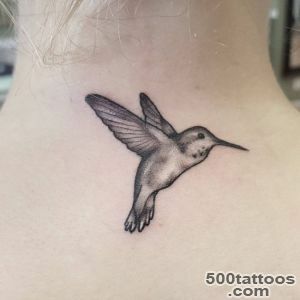 In addition, the hummingbird is an unexpected pleasure and rarity , that is a symbol of decoration and brightness of life as to see this bird among the thickets of dense jungle - a rare stroke of luck. 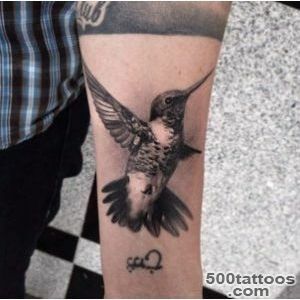 Tattoo Hummingbird charges its owner optimismIt indicates a sincere and open character of the person , to the same points on originality and exoticism of its owner . 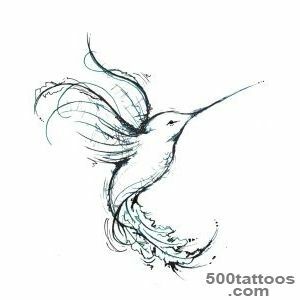 It is noteworthy that the Central American Indians in their beliefs reflect the hummingbird as the souls of the dead lovers. 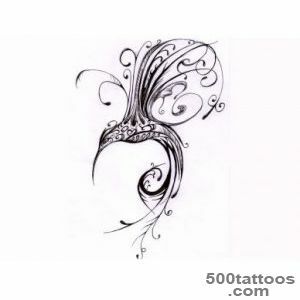 They called these Ptah flying flowers or jewels alive . 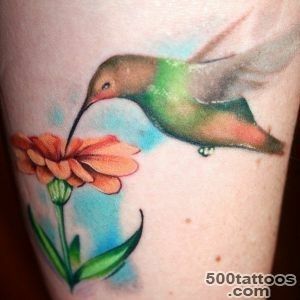 For them, a hummingbird was a symbol of compassion ,love and life . 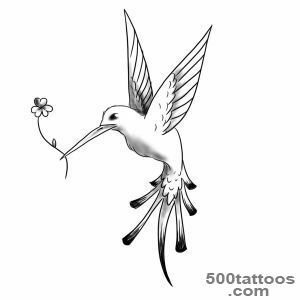 The ancient Aztecs believed hummingbirds deity named " Huitzilopochtli ", as the name , in their opinion , was consonant with the noise of fast-moving wings of hummingbirds . 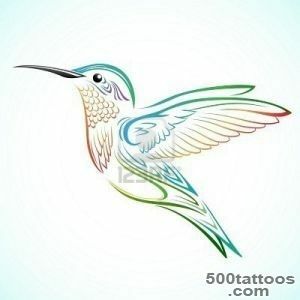 Quite popular image of a hummingbird in the Caribbean , where it was revered symbol of diversity and abundance of nature.Indian epic about this elusive bird brave and contains a lot of stories , legends and myths in which she appeared as a savior of the people from hunger and drought , fought for justice and engaged in guessing riddles gods . 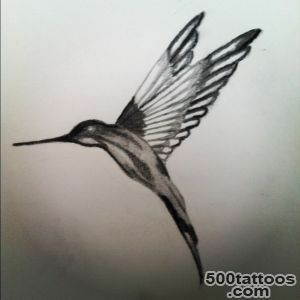 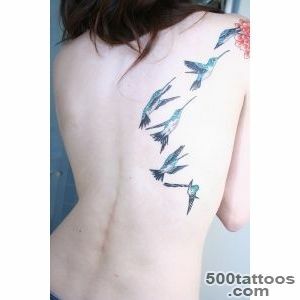 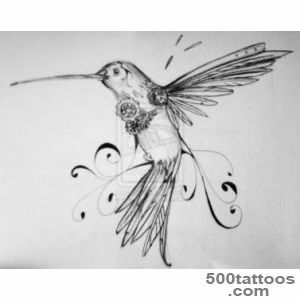 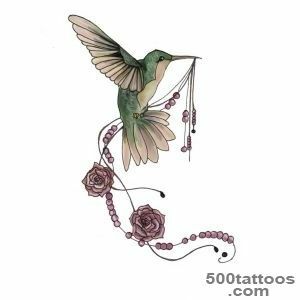 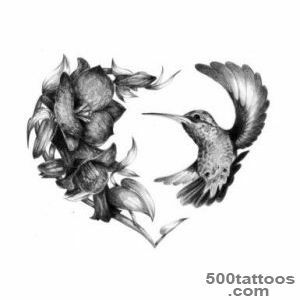 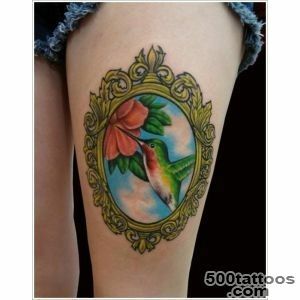 For this reason, the hummingbird is often revered as a symbol of overcoming life's challenges .Hummingbird Tattoo suit people cheerful and courageous .